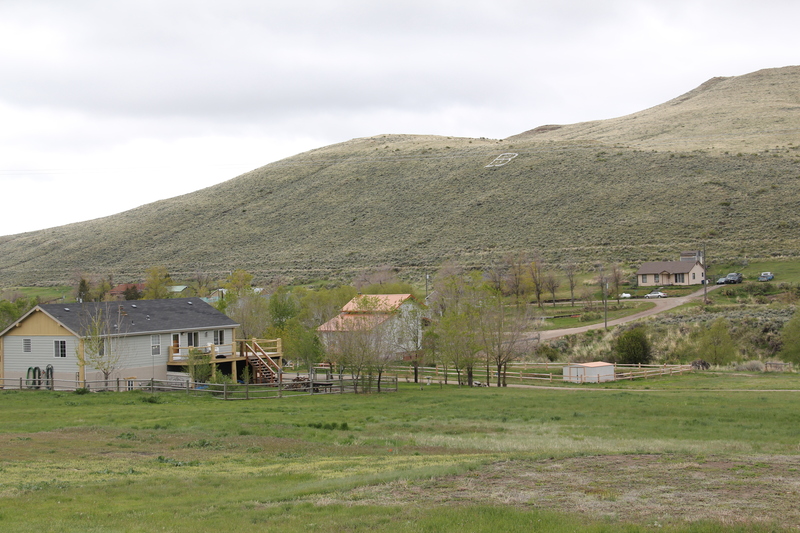 Red Lodge prospered as a railroad/coal town because rich seams of coal existed all around it, especially to the east along Bear Creek, now followed by Montana 308. Active exploitation of these resources started at the beginning of the 20th century, and continued, on a significantly reduced scale, into the 1970s. 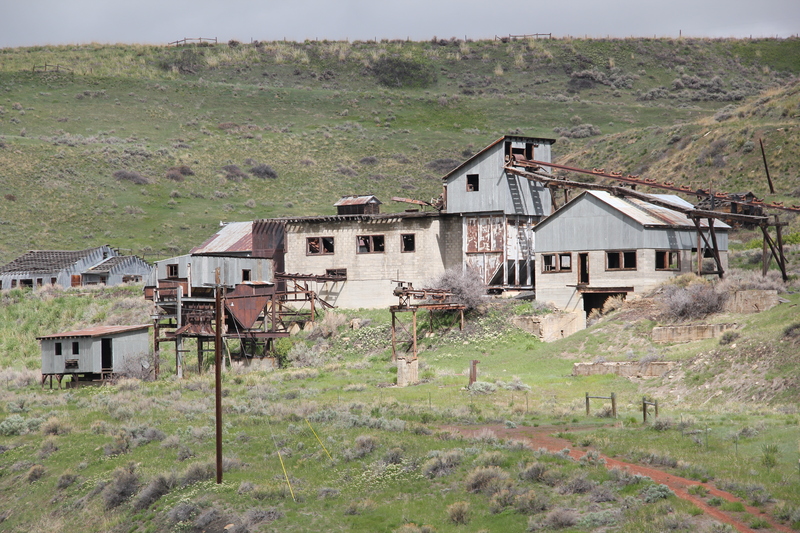 Bearcreek, the town that served these mines, was not much a place when I first visited in 1984, with the mines having been closed for a decade, many had left. 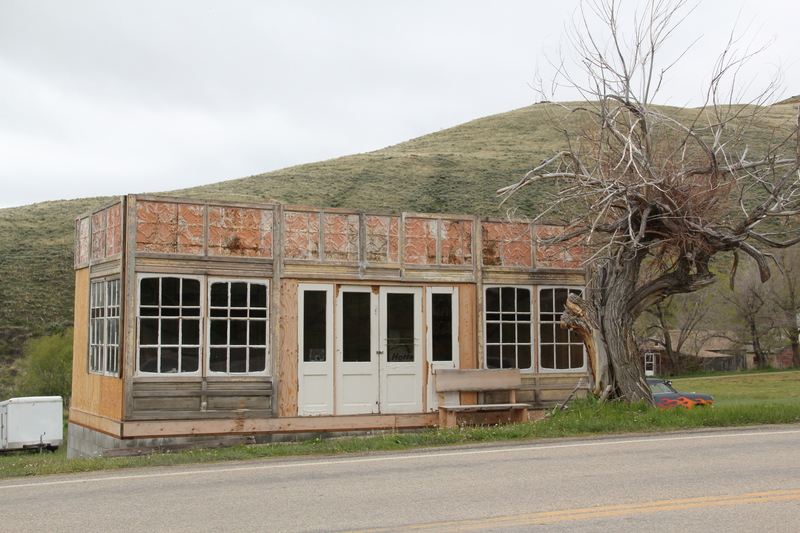 It had that abandoned look of other Montana mining towns where mining had ceased. 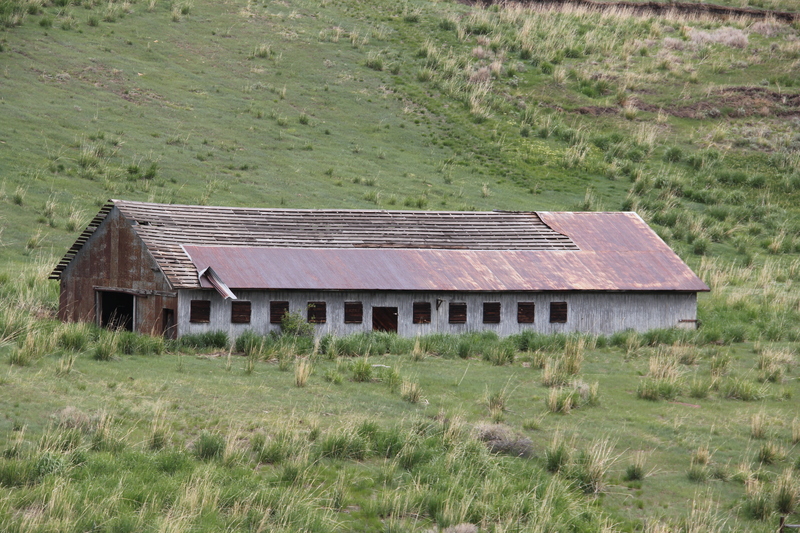 Over 300 people lived there during World War II; in the 1980s about 60 residents could be counted. 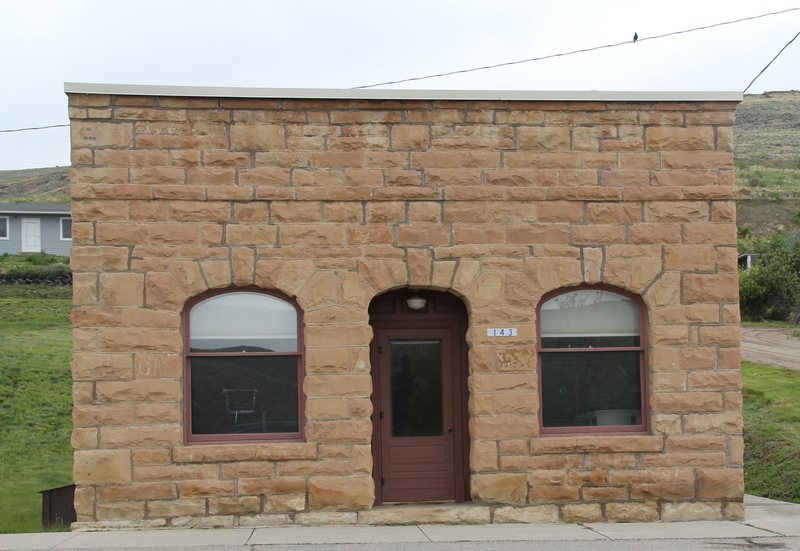 Today, population has slightly ticked up–to almost 80 residents–but little remains of historic Bearcreek and its boom from 1905-c.1925, except for buildings made with stone from nearby sandstone quarries or flashier commercial buildings with pressed tin exteriors. 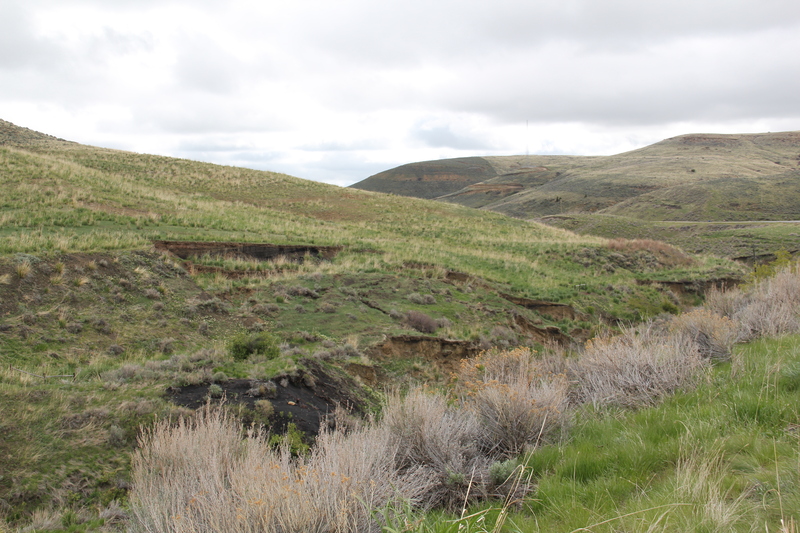 Bearcreek is a sliver of what it had been due to the growth of the Colstrip mines and the railroad shift from coal to diesel power from 1925 to 1950. But its fate, so closely intertwined with the mines, took a terrible turn for the worst in early 1943 when methane gas combined with lax safety procedures to led to the explosion of the Smith Mine. 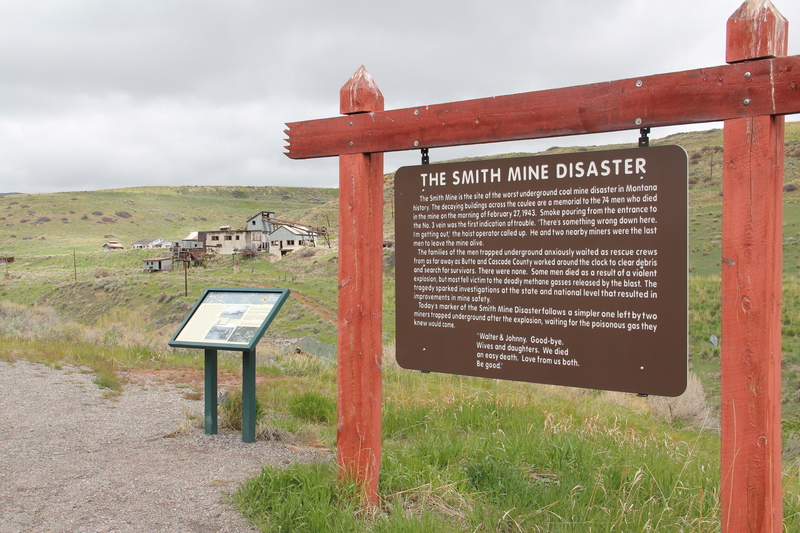 With 74 miners dead, along with one first responder who died from injuries attempting to save the miners, the Smith Mine explosion is counted as Montana’s most deadly coal mining disaster. (Ironically due to the demand for coal during World War II, the mine stayed in production, in spite of the disaster, until the end of the war). When I visited in 1984 the mine site was abandoned, deteriorating, but it did have public interpretation in the shape of a wooden highway historical marker, and the hulk of buildings did suggest a solemn memorial to those who had lost their lives. Since that time, the deterioration of the site has continued, as it is open to the elements. 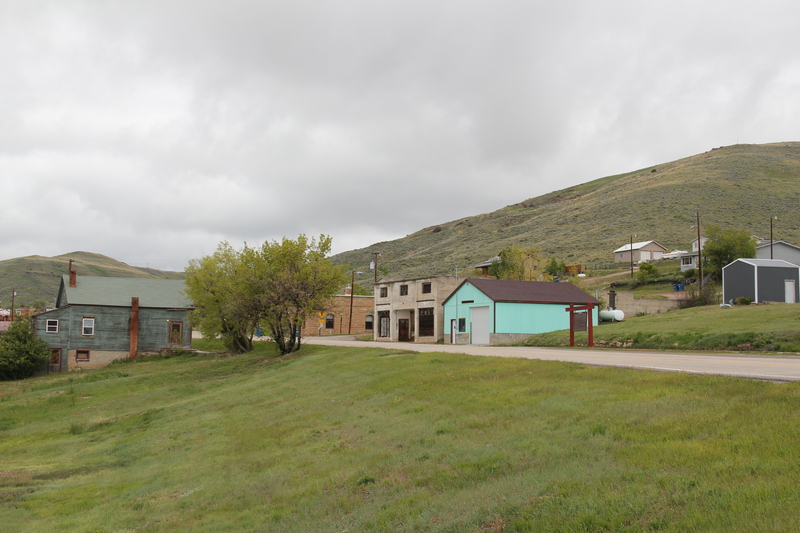 But the Montana State Historic Preservation Office has worked with property owners to create the Smith Mine Historic District in the National Register of Historic Places. Plus, the preservation office and Montana Department of Transportation have added their own public interpretation markers to the highway historical marker, and these attract tourists on a regular basis to think about and remember those who died to fuel the nation’s war machine during World War II. 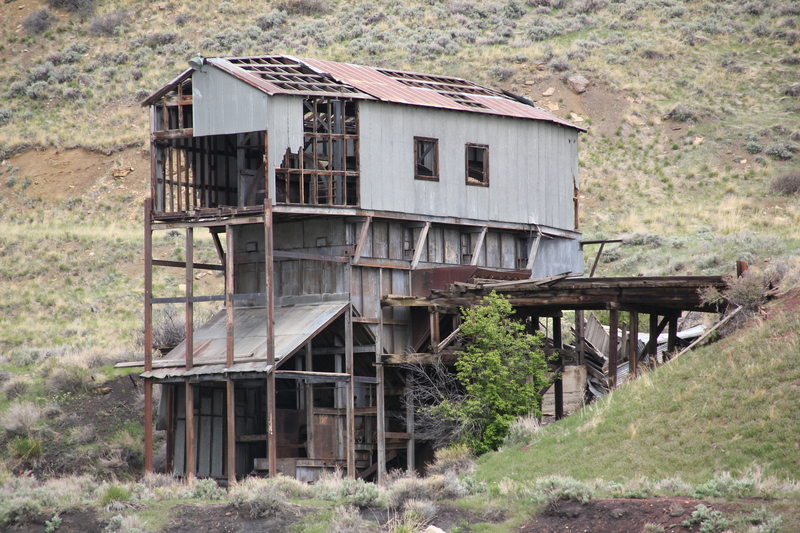 Frankly I think that is a good place for the Smith Mine site to be: a decaying yet compelling industrial memorial to coal, miners, and the constant need for mine safety.